I opened for business two weeks ago in the new location. It’s going great, although there’s still a lot of work to do! 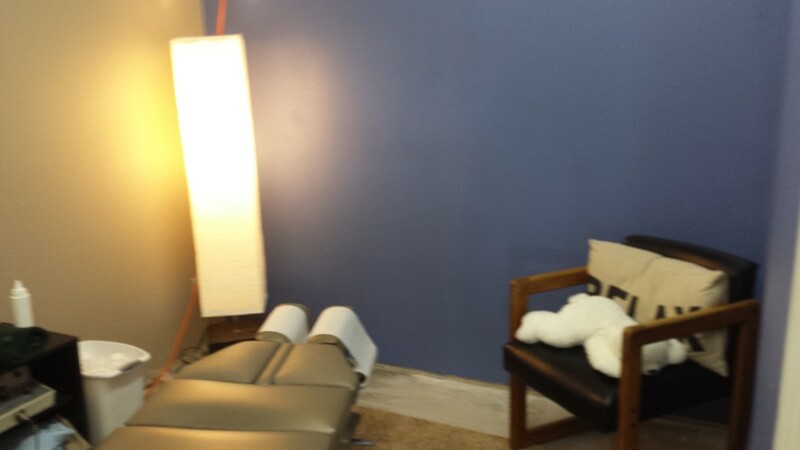 This is one of the treatment rooms.